Did you also know that there are some people out there that choose not to support food banks because they feel as though they are enabling "lazy" parents? This is a very shameful way to feel about food banks because when you take into consideration the children that suffer because of the situation it really breaks a persons heart. The best way to describe such a situation is to tell my story. When I was a 10 year old girl living in West Kelowna after my parents separated my mother was in bad shape. She had gotten ovarian cancer and began to drift into depression. She did not work, she got into drugs, and was a mother of two helpless children, myself and my brother. When my mother did the horrible things she had done we were left with nothing to survive on except food bank food. We survived our childhoods on food bank food and if we hadn't had the help of the food bank I don't know what would have happened to us. Waiting in between hampers when we ran out of food was hard, we ate what was left in the cupboards which was usually some pasta and a few random condiments. When I went to school I was rarely sent with a lunch I went empty handed or every couple weeks I would get to take a bit of food bank food. Family helped when they could but nobody knew the deep dark secret that we all held inside of our house. We were all hungry, and it was horrible. But when that food bank hamper had come it was like Christmas! So the reason I tell you this is because I was a helpless child awaiting my next meal from the food bank and our wonderful community donations. Food banks help families in every situation not only extreme situations like mine was. Some families work hard to pay bills and keep a roof over their families heads and then there are very little to no funds left over for food. 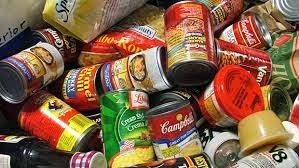 We all need help sometimes and we need to do what we can to end hunger and show our community love and support. So if you ever had a negative thought about your local food bank rethink and realize the people they help and the situations they are in. 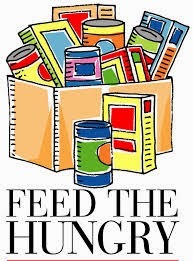 Food banks need help in many ways whether it is time your donating as a volunteer, cash, or food everything helps and makes a huge difference! 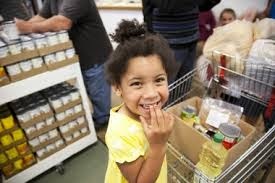 Visit: http://www.foodbankscanada.ca/Home.aspx to learn more! 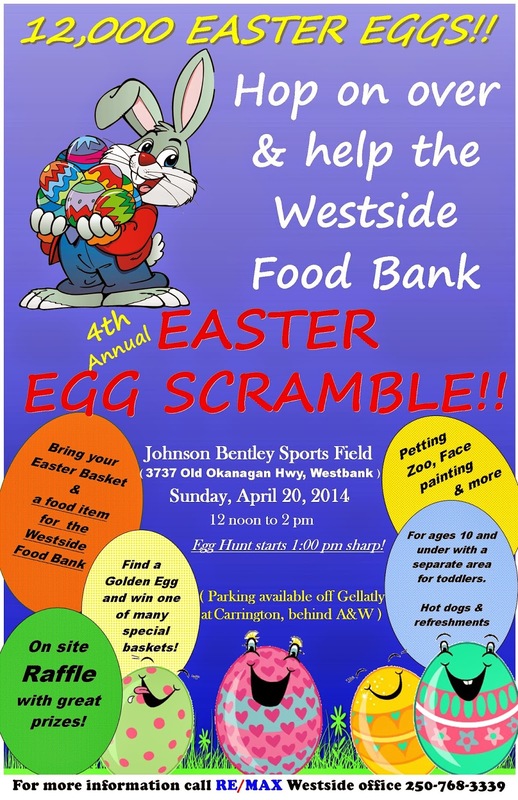 Visit: http://www.westkelownacommunityfoodbank.com/ to check out my local food bank!